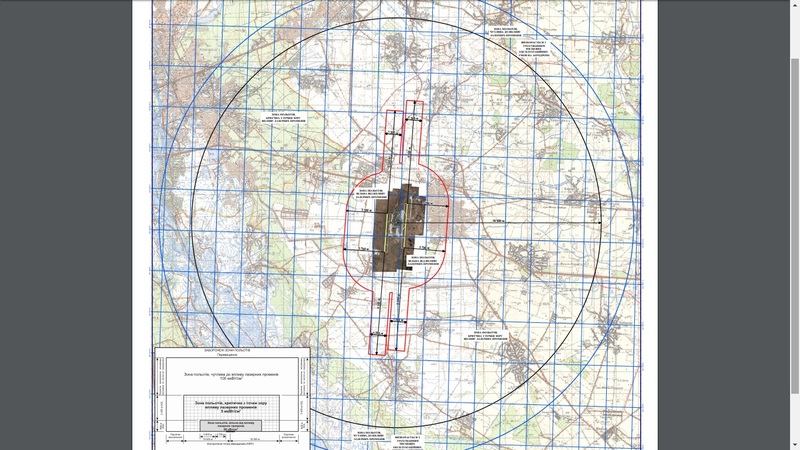 SThe scheme of aerodrome environs and obstacle limitation surface size of Runway 18L/36R of Kyiv/Boryspil aerodrome.. 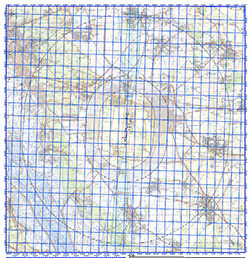 The scheme of aerodrome environs and obstacle limitation surface size of Runway 18R/36L of Kyiv/Boryspil aerodrome. 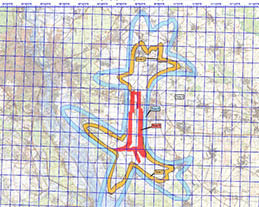 The scheme of risk zones under the condition of Kyiv/Boryspil aerodrome aviation noise influence.